Great Value! Lot for sale in Sun Rivers Reosrt Community. 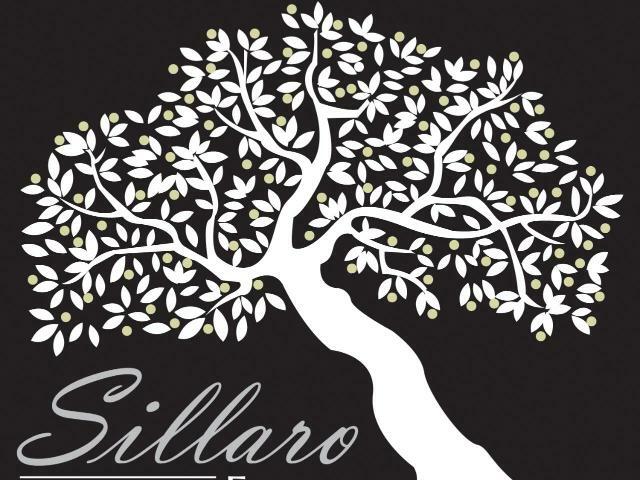 Welcome to Sillaro Estates, the newest estate neighbourhood in Sun Rivers! Tuscan Medoterranean architectural styling provides unique character. 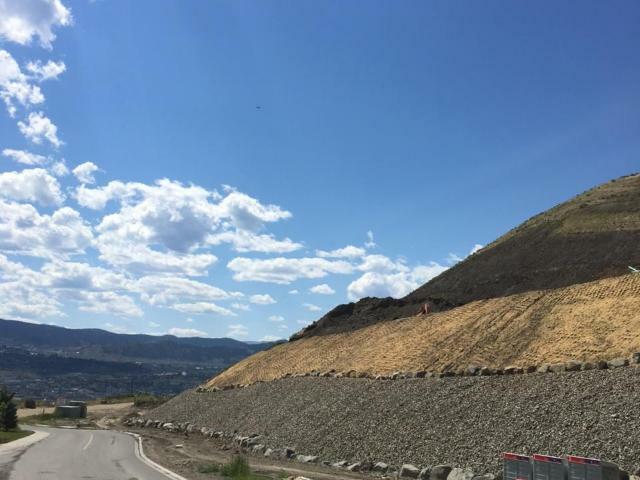 Choose your own builder 2 year build time frame makes Sillaro Estates one of the most sough after neighbourhoods in Kamloops. Call for more information!